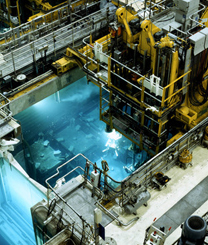 Graver Water Systems, is an experienced and highly qualified supplier of water treatment systems and services to the nuclear power market, with an installation base that encompasses nearly 60% of US nuclear plants and over 100 existing worldwide installations. 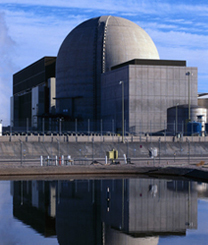 Since many nuclear plants have systems in excess of 30 years old, Graver also specializes in working with customers to modernize, upgrade, up-rate and maintain their systems to extend operating life, improve performance and increase reliability. 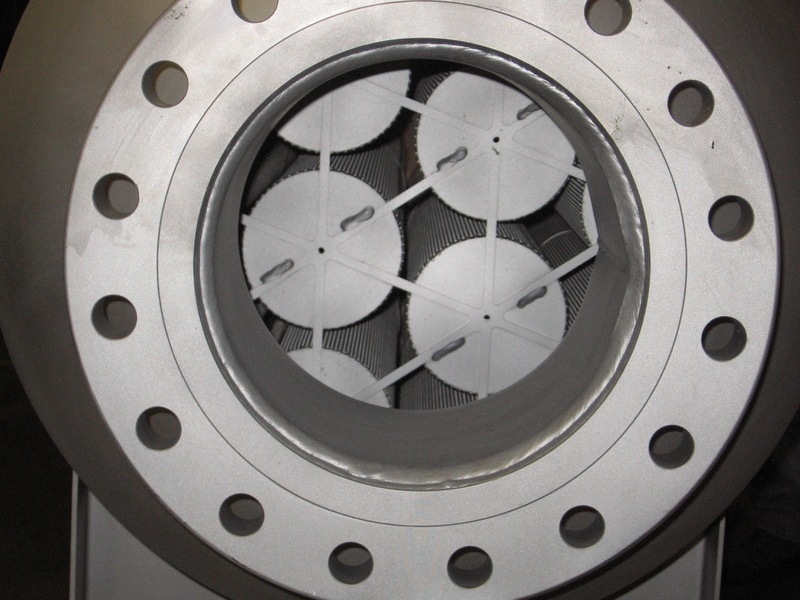 Graver fully understands the needs and requirements of the nuclear industry and our staff is capable of supporting each project with proven technology, experienced product specialists, effective project management and quality field services. 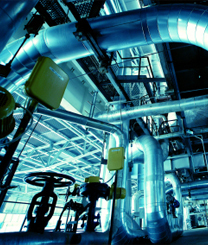 Our qualifications include meeting nuclear standards for design, quality, cleanliness and detailed documentation for every project. 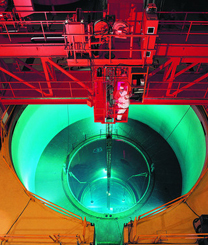 As a result of our experience, Graver fully understands the needs and requirements of the nuclear industry and is capable of supporting each project with proven technology, experienced product specialists, effective project management and quality field services. Our continued involvement in nuclear retrofit projects is testimony to our ability to meet nuclear standards for design, quality, cleanliness and detailed project documentation. 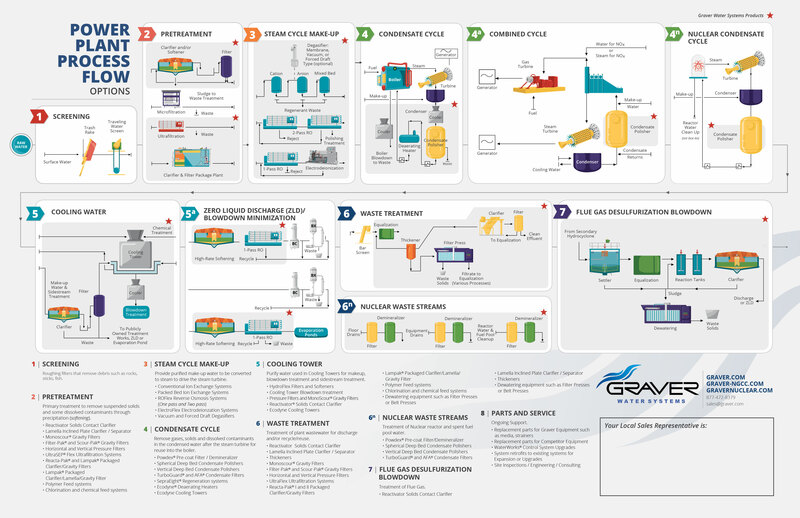 Click on image above to see where Graver fits the power plant!